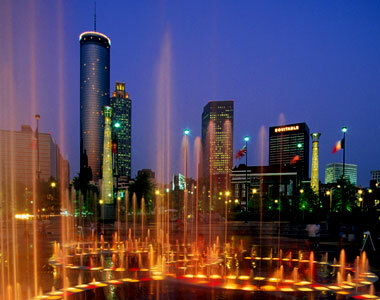 The 20th IEEE International Symposium on Robot and Human Interaction Communciation will take place in Atlanta GA during the period 31 July - 3 August 2011. The issue of human robot communication and cooperation is crucial to broad adoption of robot technology and to effective use of the technology. We are seeing new applications of robots across the workplace, homes, in leasure applications and as part of operation in hostile environments such as underwater or on remote planets / asteroids. As part of the Ro-Man 2011 particular emphasis will be on real-world applications. The symposium will be held at the Renessaince Atlanta Hotel (formerly the Palomar Hotel) which is at the edge of the Georgia Tech campus and in the middle of the Atlanta Midtown district which features some of the best restaurants and bars in the South East. Remember to book hotel before July 2 as the advance rate only is valid until then. The half-day tutorial on August 3rd is open to everyone with a full conference registration.